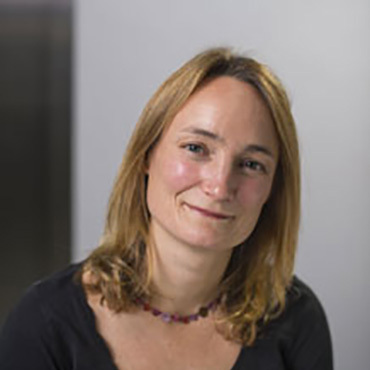 Felicity is a Senior Research Fellow in the Medical School and a Senior Research Fellow on the Cultural Contexts of Health in the College of Humanities. After working for several years in the international development sector, I pursued doctoral research on the impacts of HIV and AIDS on rural livelihoods and social support networks in southern Africa. More recently, my work has focused on understanding and addressing the social and cultural factors that perpetuate health inequalities. Drawing primarily on narrative, ethnographic and participatory approaches, my research examines the ways that people experience health and illness and make decisions over treatment use. I am particularly interested in understanding how certain health ‘conditions’ become medicalised, and the ways that this inter-relates with poverty, disadvantage and health-related inequalities. My current ESRC-funded project (DE-STRESS) is concerned with understanding how moral narratives relating to responsibility and welfare reform influence the medicalisation of distress and the uptake of antidepressants in low-income communities in the UK. My work has focused on the health and well-being of low-income communities, migrants and families with complex needs; sexual health and HIV; environment-related health inequities; and the promotion of healthy schools. I am co-director (with Professor Mark Jackson) of the WHO Collaborating Centre on Culture and Health and work closely with the WHO Regional Office for Europe project on the Cultural Contexts of Health. I have undertaken a number of consultancies including work for UNAIDS, WHO, the Ministerio da Educacao in Brazil, and the Departments of Health and Education and Communities, NSW, Australia. I was also on the external evaluation team of the Ford Foundation’s Global Dialogues on Sexual Health and Well-being programme.